We are launching a new strand of activity aiming to build on the skills of ESP members. 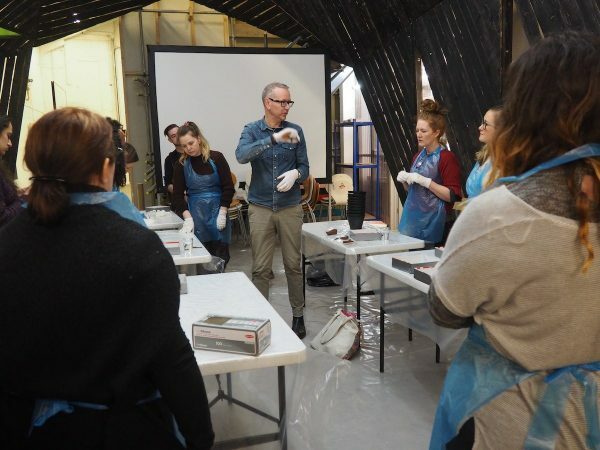 Member Led Workshops are an opportunity for you to design and lead a workshop using your own skills and creative passions. Perhaps you have a passion for potted plants or are an expert in sculptural numerology. This is a chance for you to teach others whilst building on your own specialism. All the submitted proposals will be available for ESP members to vote on creating a democratic selection process. A fee for hosting the workshop and a materials budget are provided for each proposal. You are welcome to submit a video or audio application covering the proposal content. This should be uploaded onto an accessible site such as Youtube or SoundCloud with passwords provided. Email applications to: submissions@eastsideprojects.org with ‘Member Led Workshop’ as the subject.